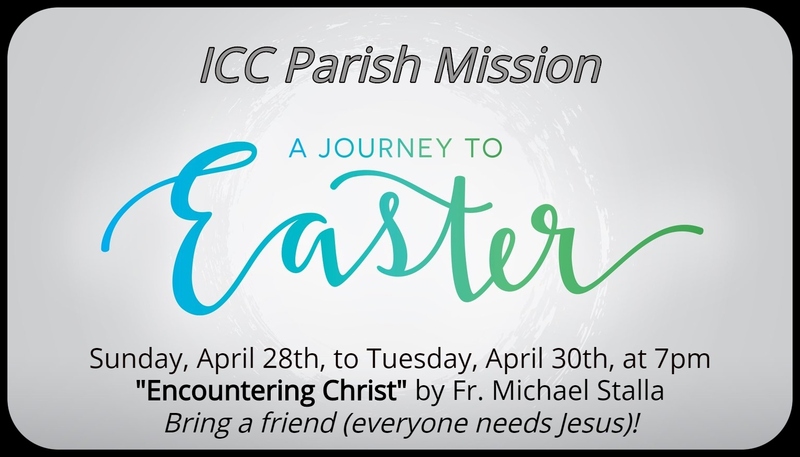 ~ ICC Parish Easter Mission ~ Sun., April 28th, to Tues., April 30th at 7pm. "Encountering Christ" by Fr. Michael Stalla. 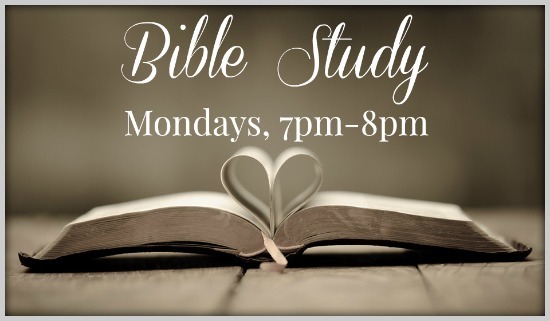 Bring a friend (everyone needs Jesus)! 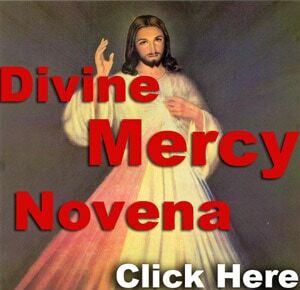 ~ Divine Mercy Novena ~ Now through Sun., April 28th! > Click *here* to pray. > Who may be anointed? > Click *here* to learn! 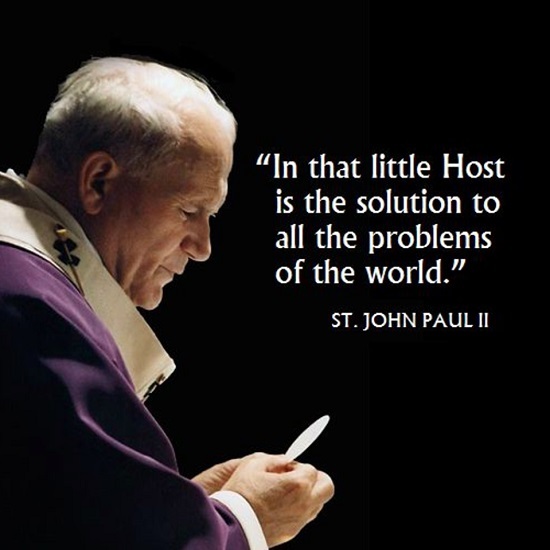 ===> ICC's Services at 3pm: Eucharistic Exposition, the Chaplet of Divine Mercy, readings from scripture and St. Faustina’s Diary pertaining to Jesus’ mercy & veneration of the Divine Mercy image and St. Faustina’s relic. 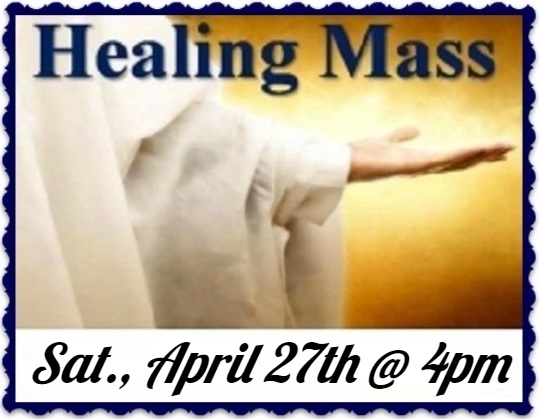 ===> Did you know that there is a Divine Mercy Sunday indulgence? Click *here* to learn more! 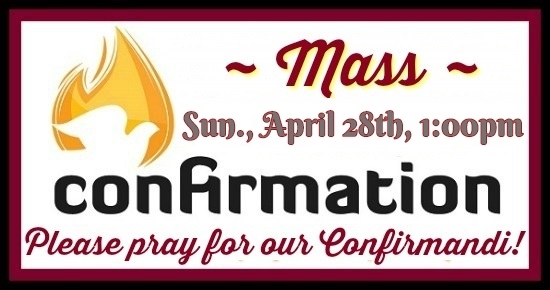 ~ Confirmation Mass Sun., April 28th, 1pm ~ Pray for our Confirmandi! Do you know which Saint's relics are in the Chapel altar? > Click *here* to learn more! > Download & print application *here*. 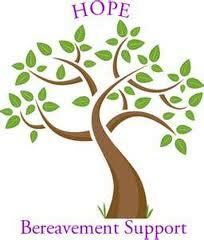 > ICC Elizabeth Seton Scholarship has been created through the generosity of donations for the purpose of assisting a graduating high school student who is an active member of ICC in pursuing an education beyond the high school diploma. 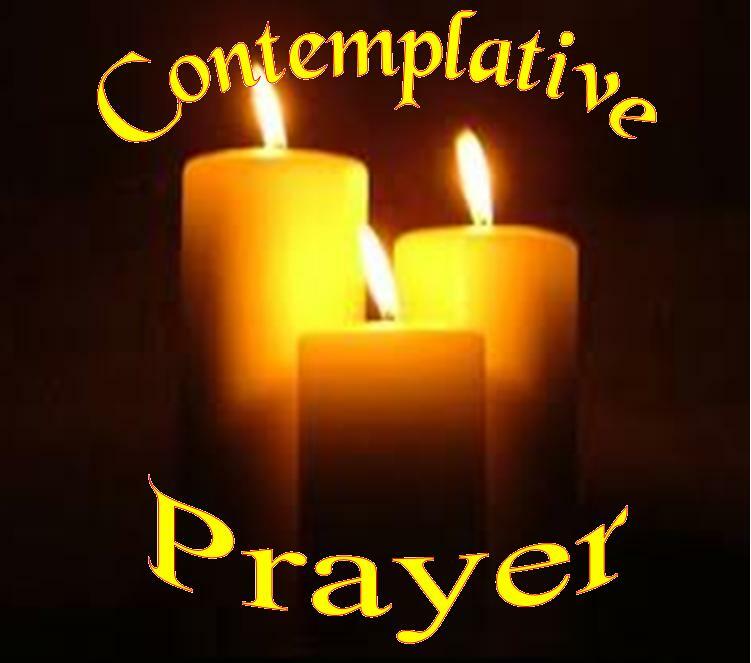 Tuesdays at 7:30pm ~ Contemplative Prayer Group ~ Spend time reading & reflecting on the upcoming Gospel, as well as quiet time, reflective prayer with the Word. 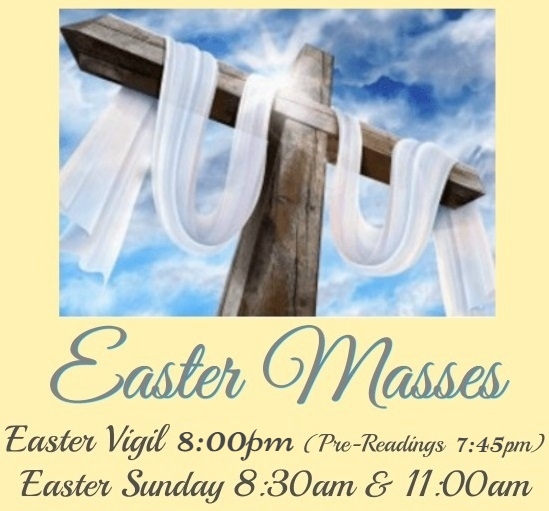 Wednesdays at 9am-9pm ~ ADORATION ~ Pray & commit 1 hour with Jesus! 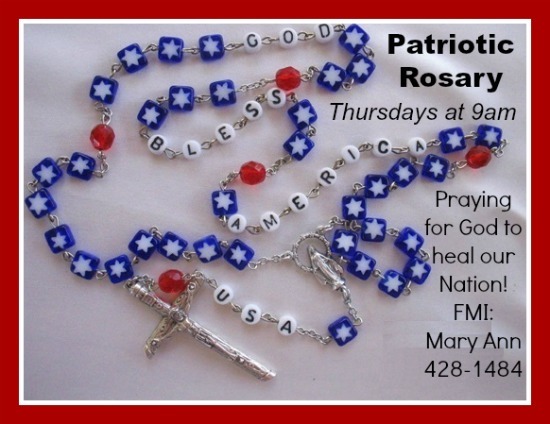 Thursdays at 9am ~ Patriotic Rosary ~ Click *here* to pray at home! 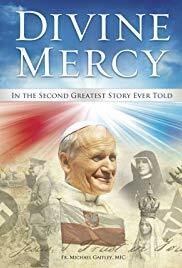 Thursdays at 7:30pm ~ Divine Mercy; The Second Greatest Story Ever Told ~ for 5 weeks (leading up to Divine Mercy Sunday). 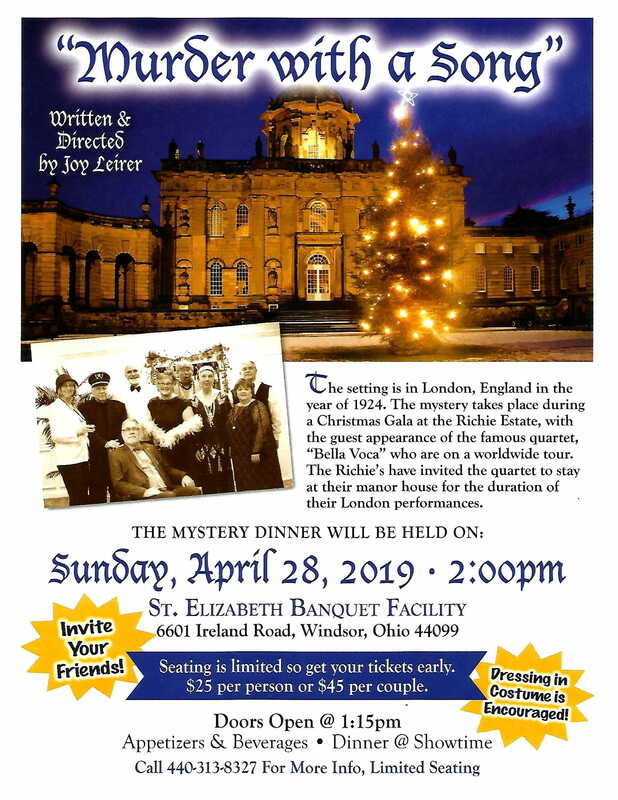 Click *here* for details! 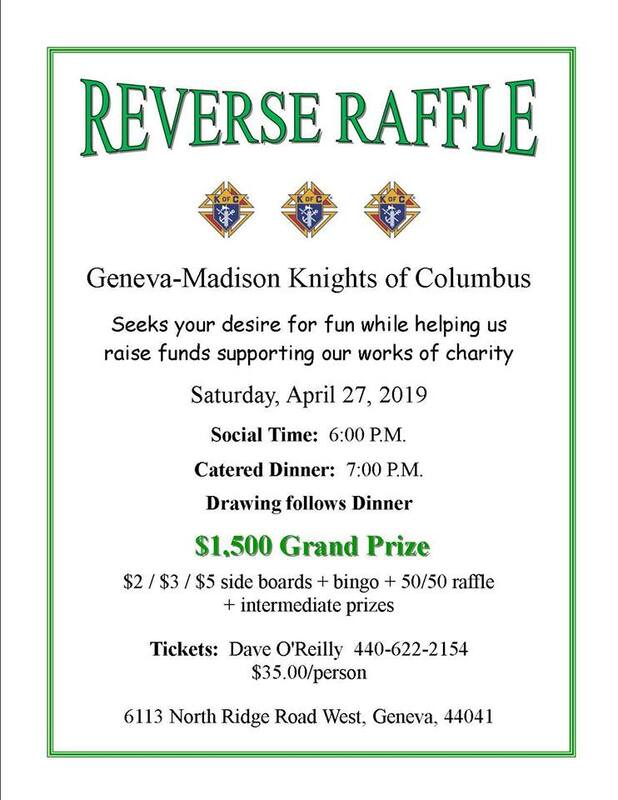 > Registration open ... sign up *here*! 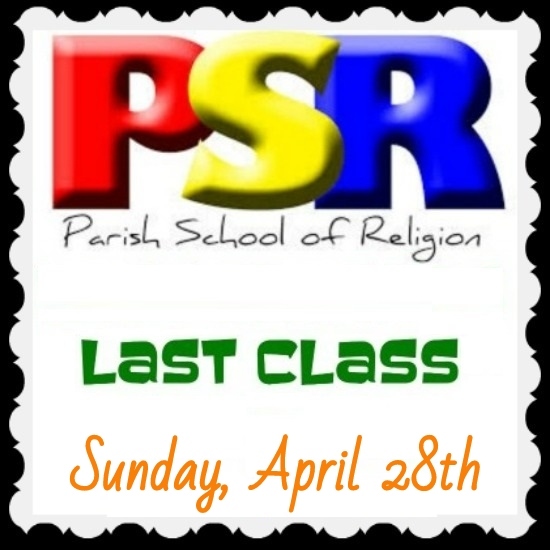 > Ages 3 (potty trained) through entering 5th grade - come enjoy the fun activities! > Entering 6th to 12th grade? Join us as a Crew Leader. > High schoolers & adults? We need your help decorating the week/weekend prior! Legion of Mary is a lay apostolic assoc. of Catholics who with the sanction of the Church & under the powerful leadership of Mary Immaculate, Mediatrix of all Graces serve the Church & their neighbor on a voluntary basis. 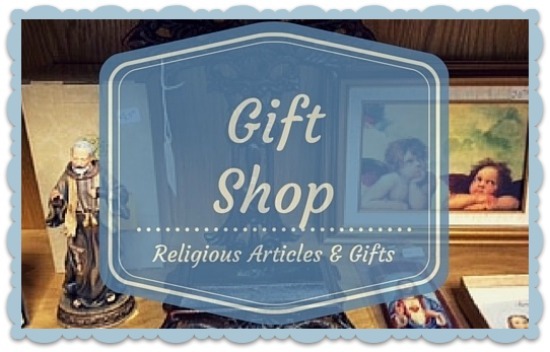 Need a Birthday, Baptism, Wedding, or Anniversary gift? Shop local ICC Gift Shop! 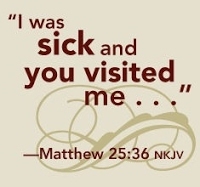 Please contact us if a friend, relative or parishioner is in a nursing home, hopsital or homebound!